OK OK! I have been baiting you all with this for 2 days and here it is! 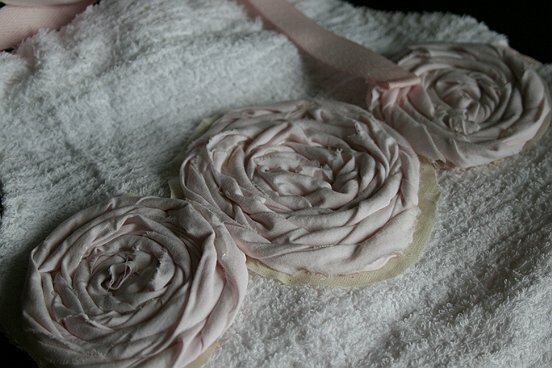 The easiest, coolest, most awesome “little pretty” you can make for yourself or as a gift! Easier to care for than a potted plant, longer lasting than flowers and sooo amazing to watch! Moss terrariums are the latest craze… some selling for over $100 online – and kits selling for $50 or more. They look fabulous on a kitchen counter, bookshelf, coffee table – and make beautiful home decor items! Here’s how to make your own moss terrarium for just a few bucks! Tear off a chunk of moss and lay on rocks and/or soil (no need to “plant” it- just gently lay it inside on your stones or soil)- I even put some inside the bird nests- it can go on anything. Place decor items where you want them in or around moss and stones. Cover and you’re done! REALLY! Your terrarium is its own little eco-system – so it basically takes care of itself. If you are using a covered container the heat from the soil & moss will keep everything fairly moist. If you notice a little condensation in the jar – just open it for a few minutes. Or if using a metal lid- you can vent it with a couple of holes. Keep the terrarium out of direct sunlight – and occasionally drop a few drops of water on the moss- but you shouldn’t have to do this very often. 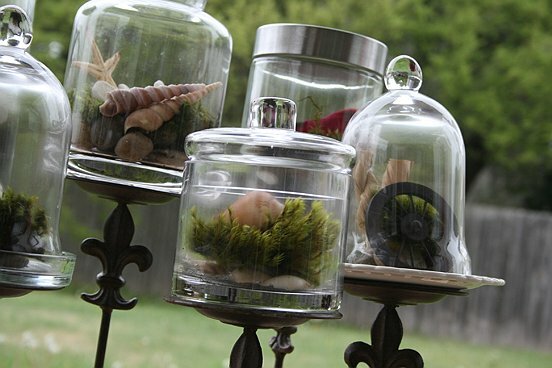 If making an uncovered terrarium – you will likely need to moisten more often. Over time, the moss will grow and cover everything in its environment – just like it would in the forest or park. Enjoy watching your own little eco-system thrive and grow!! Here are some pictures of the first few I made. Notice the different containers and decor items! You can really get creative with these! BURLAP & Biscuits … COMING SOON to Central Texas!! Just wanted to give a quick update on the store! I started the online store www.burlapandbiscuits.com to start showcasing & selling online to friends and fans – but I could see right away that having a fully stocked (and restocked) online store is going to be more than a full-time job! The photographs, write-ups, staging, packing, shipping, etc, etc… are all way more than one person can handle! 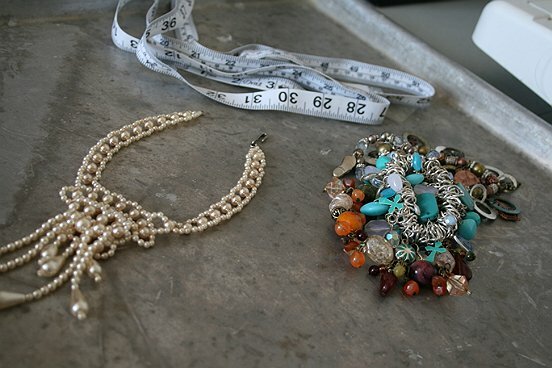 Not to mention having time to get out and shop for new & vintage items – plus scour the internet for great treasures too. Oh my goodness!! So, the plan to open an actual store front (which was always in the works) got pushed to the top of the priority list -and all I’ve been doing for the past 2+ weeks is gathering amazing inventory!! Folks, let me tell you… you are going to LOVE this stuff!! Some old, some new, some hand-crafted, some weird, some pretty, some classic…I could go on and on. We will even have some goodies like cupcakes, cookies & fudge! You will no longer need to travel out-of-town to find fabulous and unique items -as soon as we can get this store opened!! Heres the scoop…We are negotiating for a location in Harker Heights – but if all else fails… I will open this shop in our leased space on Elms Road. The hope is that we can get a deal worked out on the Harker Heights space – which means an opening date of “around” July 1st, 2011. However, if it turns out that we aren’t able to get that location – we have already made plans to open in Killeen ASAP – likely around the end of April. 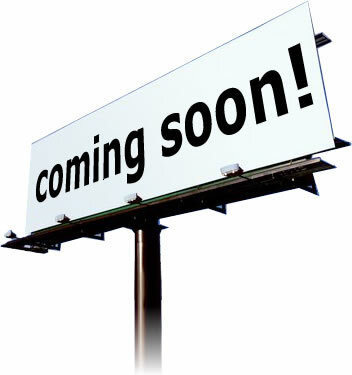 AS SOON AS I know when & where – I will post an update and let everyone know!! In the meantime, if you see anything you like in our online store www.burlapandbiscuits.com -just let me know!! How do ideas come about – Im sure a million ways… and “by accident” has got to top the list. The other day I was planning to make the “tater tot casserole” recipe that I posted and thought how cute and fun it would be to have Sadie (my 18 month old daughter) help me! She is in that stage of trying out new tasks and copying everyone. She loves to help so this was perfect. I went to get my apron and then stopped because …well SADIE didn’t have an apron! OH MY! What to do?!?! My brain stormed for a moment and then I dug around in my kitchen towel drawer – pulled out the “least stained” bar towel I could find (which was still pretty stained) – fired up my glue gun and rummaged through my ribbon box. Literally…in 5 minutes – Sadie had her very own apron! It was so stinkin’ cute that I had to make a few “real” ones (sewed instead of glued) and OMG – I was having so much fun that I didn’t even realize I had made 6 of them!! haha!! They made their way into my 2Raymond Design Co Etsy store and I have gotten so much great feedback on them! If you see one you like let me know and I can recreate one similar if I am out of stock. Let me know if you try it and how it turns out for you! Cook ground beef and onion in a Dutch oven or deep skillet – stirring until beef crumbles and is no longer pink; drain and return to pan. Stir in pinto beans and next 6 ingredients; bring to a boil. Reduce heat, and simmer, stirring occasionally, 20 minutes. Scrub potatoes; prick several times with a fork. Microwave potatoes 1 inch apart on paper towels at HIGH 14 minutes or until done, turning and rearranging after 5 minutes. Let stand 2 minutes. Split potatoes, and top evenly with chili. Serve with desired toppings. 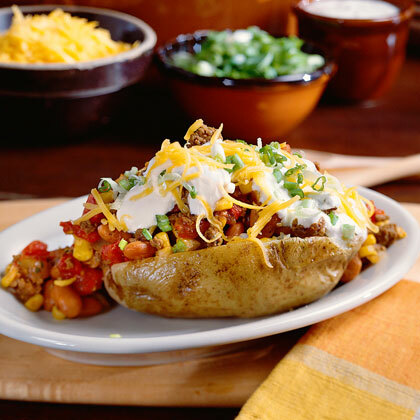 NOTE: If you like less chili on your potato, freeze half of mixture up to 3 months. Thaw in refrigerator, and microwave at HIGH, stirring occasionally, until thoroughly heated. Last Thursday – me & Ric headed out for San Antonio. We love to get away down there for a night out, dinner, recharging…and other stuff 😉 This time on the way down there we took a detour through Gruene, TX…a quaint nostalgic little town with a historical district that has been reclaimed by adorable shops and antique stores. Gruene will forever be a detour now – on our way to San Antonio. I found the coolest stuff there! An old planter stand (taller than me) that I repurposed as a wine bottle rack and a set of old railroad spikes that you will soon see in my Etsy store! But the most unsuspecting find was this tiny pearl necklace piece – and when I say “piece” I mean it wasn’t all there – I think it was longer at one time – there was something more to it than what I found. I had no idea WHAT I would do with it- but I knew I had to have it – and for $5 – why not?? We arrived home from great weekend trip – and a few more fabulous finds found their way into the back of the suburban. The little pearl necklace layed out on my kitchen island all weekend while we fed kids – cleaned up after feeding kids – and fed kids some more. Last night as I was getting ready for bed – brushing teeth and all that – I noticed some old stretchy-beady bracelets in my misc. organizer in the bathroom- one of them I’ve never worn because it was too small the others were just old and have long been replaced by newer trendy pieces over the past few years. And there it was…the idea. What if I combined those old bracelets – with that tiny little pearl beauty?? Why do I have this “thing” for burlap? Eehhh who cares? Its fabulous in that natural and rustic kind of way…. who “doesn’t” have a thing for it? I am seeing it everywhere these days… and why not? Its cheap, its durable and ooohhhh the creative things I have seen lately!! Pillows, wall art, accessories, table runners, even jewelry! My first project using one of them was a throw pillow. I have several $5 plain black throw pillows that I picked up at a sale somewhere a while back. I have been using them “as is” in my family room – but they pick up a lot of lint and its becoming a pain. 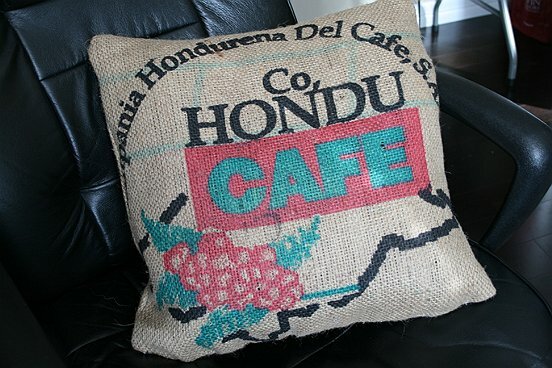 Since pillow “inserts” at the craft store start at $7 and go up- I figured this would be a great way to repurpose my black throws into something really amazing and save a little dough doing it! (By the way- you can pick up throw pillows at garage sales, thrift stores & dollar stores all the time- for pretty much nothing. If you get used ones. just give them a good spray with Lysol – you’re going to be covering them anyway – so stains don’t matter. If they are still in pretty good shape (no rips or tears) you can even give them a spin in the washer – but beware of the possibility of the stuffing bunching up. Some will- some won’t. Burlap- about a yard for an 18 x 18 pillow – but measure your insert and make sure. Put the right sides together and pin 3 sides into place. Sew about 1/2 to 3/4 inch around the 3 pinned sides. Oooohhh So Cute for KIDS! Naartjie Kids Clothing Stores! Along my shopping trip out-of-town this weekend…I happened across a wonderful kids’ clothing store at the outlet mall in San Marcos! “Naartjie“ – I had never heard if it before and still don’t know how to pronounce it – but I can tell you IT IS FABULOUS! Surely refreshing- positively adorable – and surprisingly affordable! 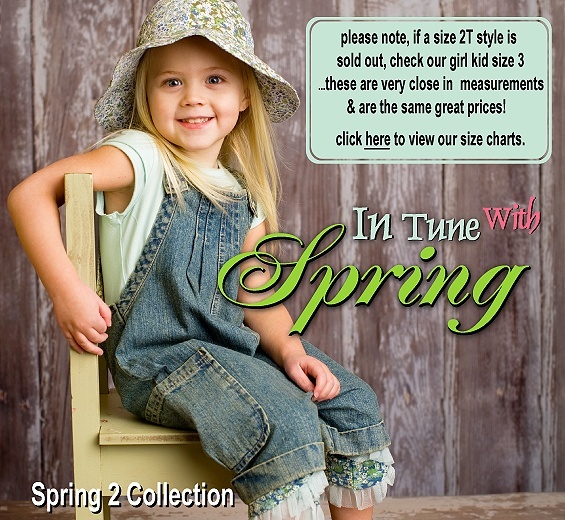 Not to mention – you will be able to dress your little one like a KID and still keep them fashionable! There’s nothing that peeves me more than a tot dressed like they should be going to the club… but I understand that there’s not a lot of options in most towns. Check out a few of their pieces here – and see even more on their website!